There are numerous ways to volunteer your time with AARA Inc. If you have a skill such as graphic design, editing, writing, web design, filmmaking, photography, audio recording, or experience at researching and fundraising, we would welcome your help. 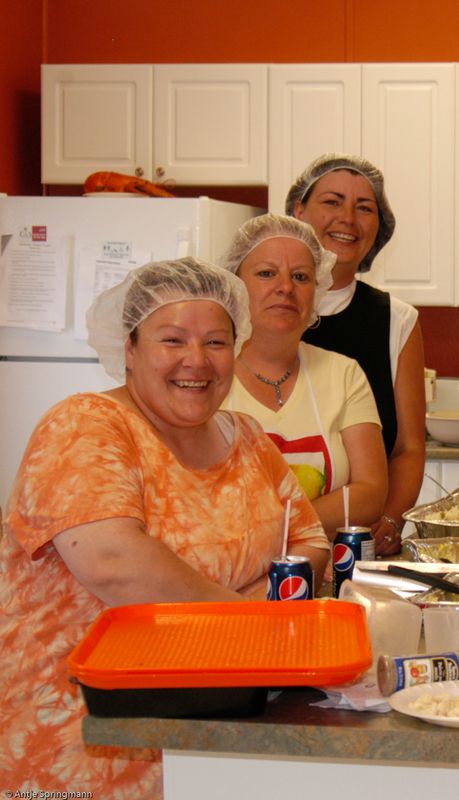 Anyone wishing to volunteer must be enthusiastic about working with rural communities and organizations, as well as with larger centres and groups. Knowledge of northern issues and culture is a benefit but not a must. To offer volunteer assistance please visit our contact page, and leave us a message. Thank you for your interest and we look forward to working together!